Brooklands sits between Nelson and its main northern suburb of Atawhai. Just over 2km from town this is almost a central location and with the recent opening of the coastal walkway/cycleway since 2008, you can now get to town swiftly without relying on motorised transport. Brooklands properties are predominantly elevated with a small selection of the gentle slopes that rise from the coastal road / park areas. Many homes here have seaviews and look out in a generally north westerly direction. 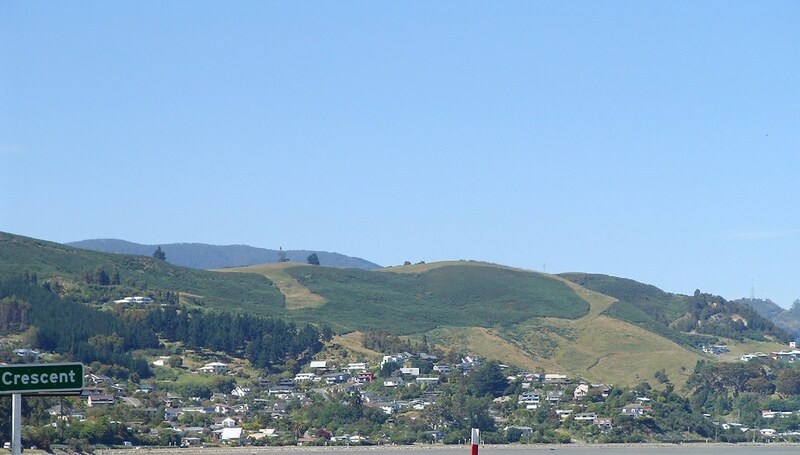 You’re just minutes, like less than 2-3, away from the city which has a varied and mixed shopping scene, with new entrants like Fashion Island alongside traditional shops who have been in Nelson for decades. There’s no shortage of supermarkets, clothing shops, bookstores, shoe shops, etc in our town. And after walking around for an hour or two, there’s plenty of places to sit down and have a cuppa. Presently “The Bus” is the main form of public transport to/from Brooklands. On its way back from Atawhai, “The Bus” travels in a circuit around Malvern Ave, Montrose Drv and Paremata St, on its journey to Nelson. Nelson’s historic park, Founders is just on the outskirts of Brooklands southern boundaries and offers great family atmosphere during daylight hours. 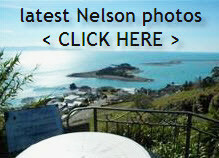 However just a 2 minute drive away in Nelson you’re spoilt for choice with a wonderful choice of restaurants sure to please all tastes. We have nearly 40 restaurants in Nelson, from Indian, Turkish, Thai, Chinese, Japanese, Italian, Greek, Mexican, Brewery Cafes, specialist seafood, pizzerias, local & regional faire, hotel dining, along with plenty of cafes.